I'm a little embarrassed that I've lived in the southwest for decades and have only just found out about this traditional vegetable side dish. It's called calabacitas (cah-lah-bah-SEE-tahs) which means "little squash" in Spanish. 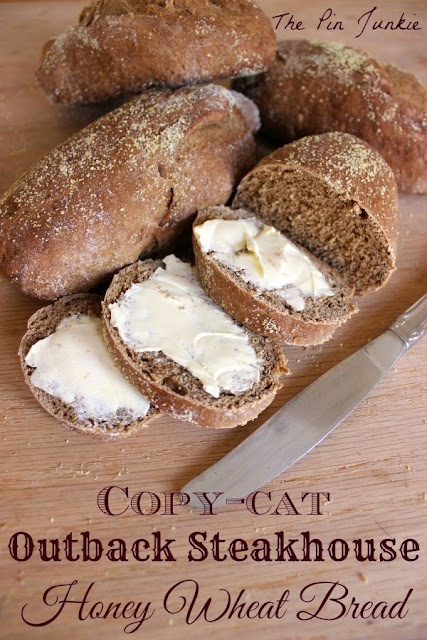 There are several different versions of this recipe depending on the region. 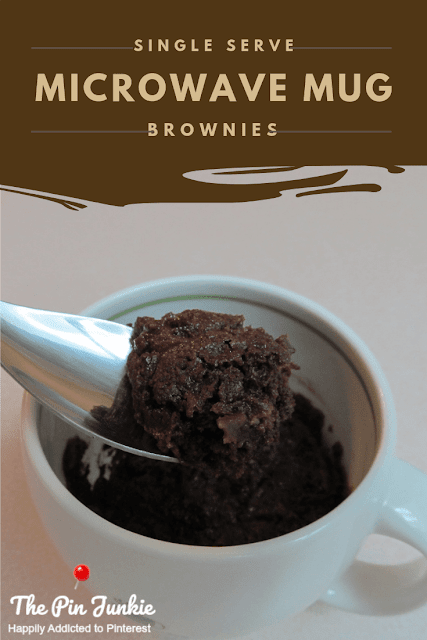 I found this recipe and changed it a bit. Even though it has a Spanish name, I'm guessing it has influences from Native American culture as well. Corn, squash, and beans were a staple crop for many Native American groups. These three crops are known as the three sisters because they grow well together. The wide, low leaves of the squash plants provide shade and help to prevent moisture from evaporating from the soil. The corn grows straight and tall and provides a structure for the climbing bean plants to grow. Serve this dish with some pinto beans, and you've got the three sisters! 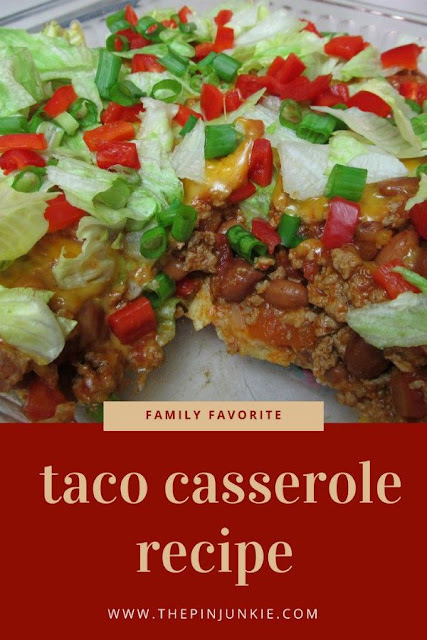 I served mine with chicken enchiladas, a favorite at my house. 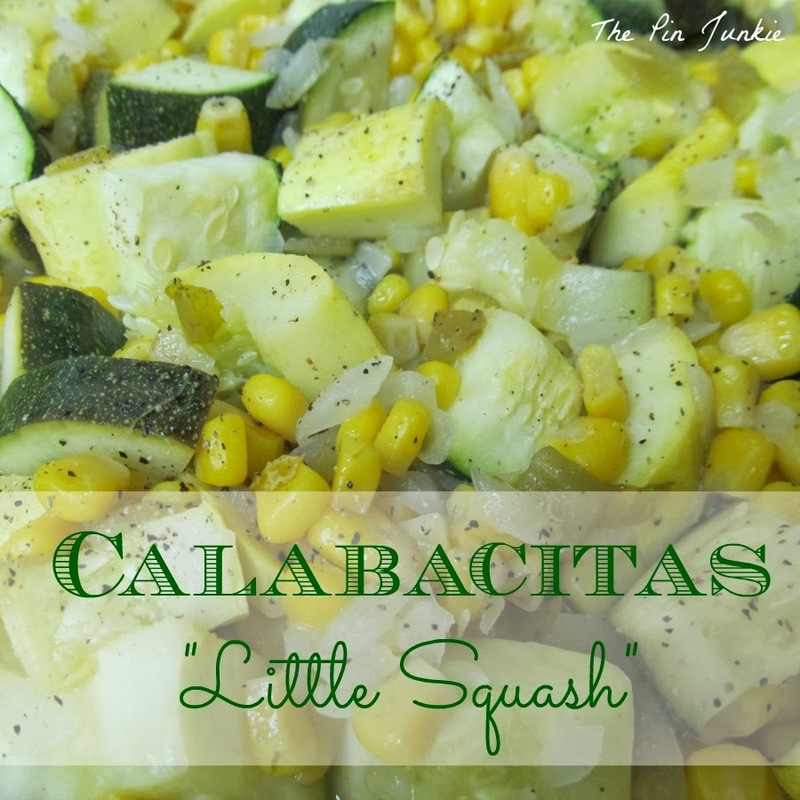 Traditionally, calabacitas is made in late summer or early fall when the squash and green chili are harvested, but you can enjoy this dish any time of the year. 1. Saute onion in skillet with oil. 2. Transfer the onion to a medium baking dish and add cut squash, corn, chili, and water. 3. Mix ingredients right in the baking dish. 4. Bake uncovered in oven set at 350 degrees for 30 minutes. 5. Season with salt and pepper to taste. Serve warm. 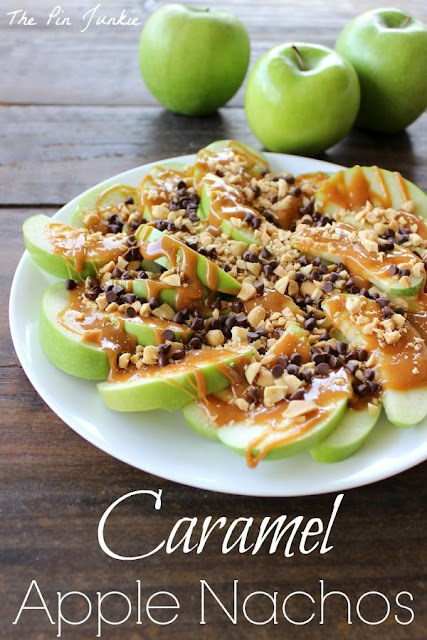 Inspired by this pin for calabacitas. I have all of these ingredients... thanks for tonight's side. Pinning this. Thanks for sharing it with us on foodie friday.